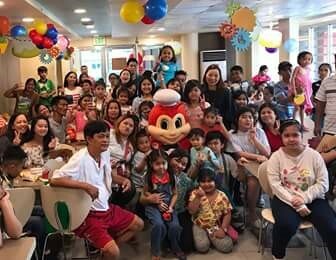 It is another time of the year where in pediatric patients with rheumatologic conditions, gather once again in the annual Jollibee Christmas party, sponsored by our very dear Pediatric Rheumatologist, Dr. Christine Bernal. 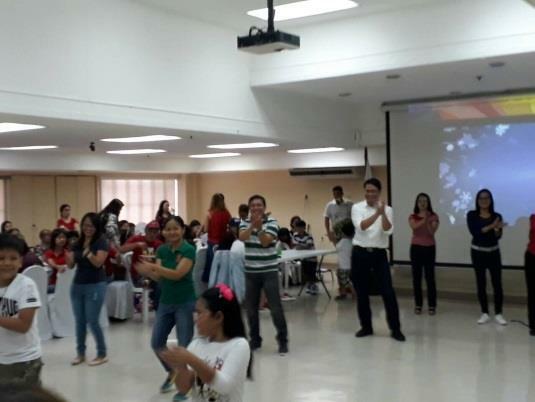 The latest installment of the quarterly PEARL for 2017 took place at the St. Luke’s Medical Center, Cathedral Heights Building Auditorium where a total of 181 registrants with over 128 patients attended the gathering. 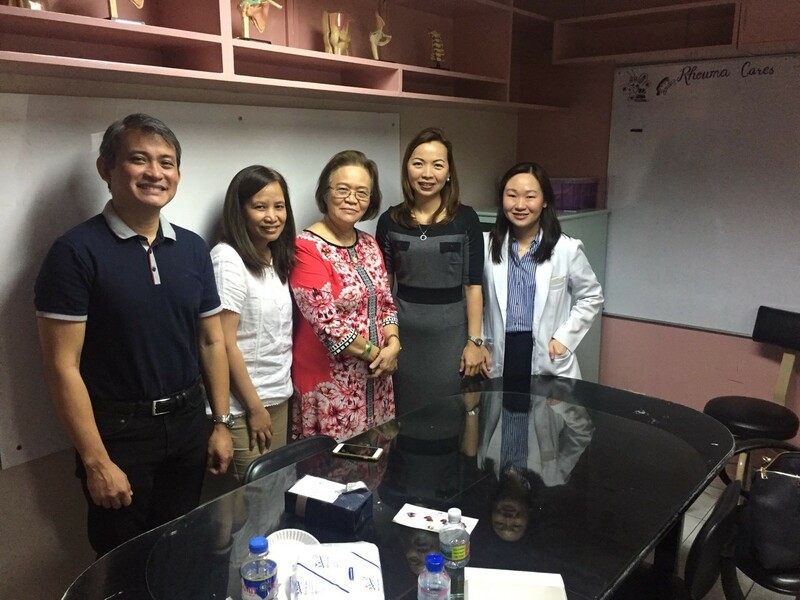 It was indeed a great opportunity for the Ilonggo physician’s to be part of the recently conducted Lupus Academy Meeting. 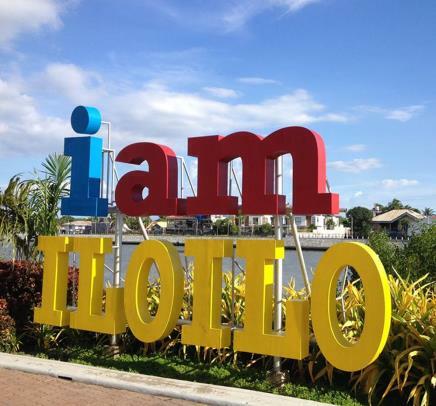 The event was held at Iloilo Mission Hospital’s Conference room, which was attended by 180 registered participants. 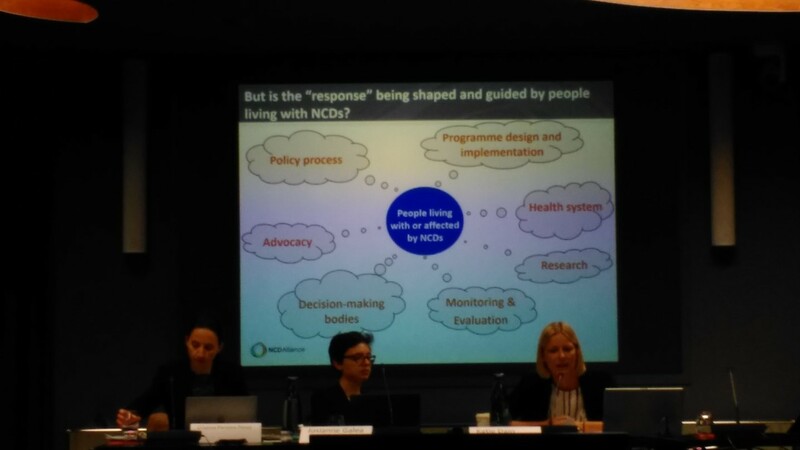 Non-communicable diseases (NCD) caused 70% of deaths and disability all over the globe. In the Philippines, it ranks as one of the highest causes of socioeconomic burden in Filipinos and their families. But if you look at what comprised NCDs, most are preventable and premature. 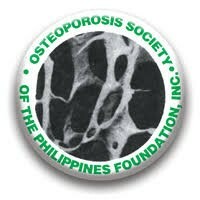 In celebration of its 19th Annual Scientific Meeting, the Osteoporosis Society of the Philippines Foundation Inc. hosted a 3-day international course on bone densitometry in Acacia Hotel Manila last October 9-11, 2017.